DANELECTROS! 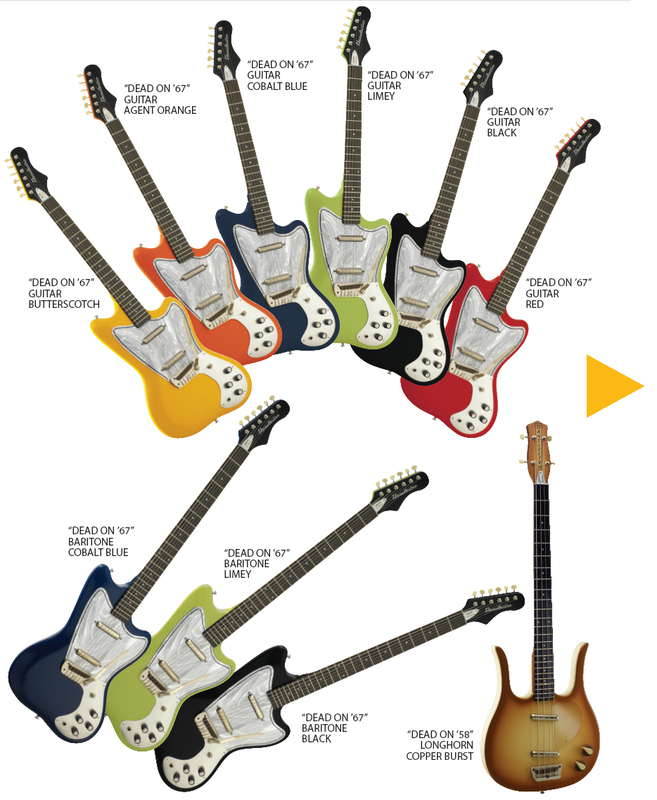 All colors are $399 each — but if you mention you saw this on my website, one of these lovelies can be yours for a scant $369, and I’ll even throw in a gig bag for only $10!!! Get ’em while you can, because these are a very limited run and once they’re gone, they’re GONE!………………Call me! 310-547-9355. 1957 Gibson Lap Steel…this thing is made from the rare KOA wood and has the very same raised logo as the Explorer and Flying V guitars. All original and screams! The elusive Jack White style Resoglass model! Wow! Where the hell are you going to find another one? SORRY THIS ONE SOLD FAST! Mid 70’s Fender Super Reverb! These sell for about $800 on ebay and this one’s a bit cheaper WITH NO SHIPPING HASSLES! Shipping is typically over a hundred bucks. Just re-tubed and ready to blast! SORRY, YOU SNOOZED & LOSED! SOLD! Check out our ever-growing family of odd mandolins, banjos, tenor guitars, amps and rare specimens! 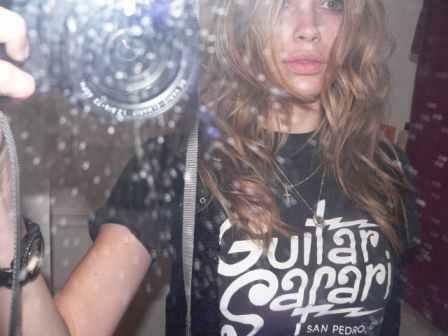 We have brand new Guitar Safari t-shirts available for the extra cheap price of $10! Gift certificates for that special someone are available!